acunap [ack-u-nap] noun. The sleepy state of pure bliss knowing that you’re doing your mind and body good through a proven, ancient approach to personal healing. Great deal to share with family and friends. Celebrate Valentines Day with Crossroads by bringing in your loved ones for a discounted treatment. We’re taking a break this weekend. We will be back though on Tuesday, February 23rd to resume regular hours. 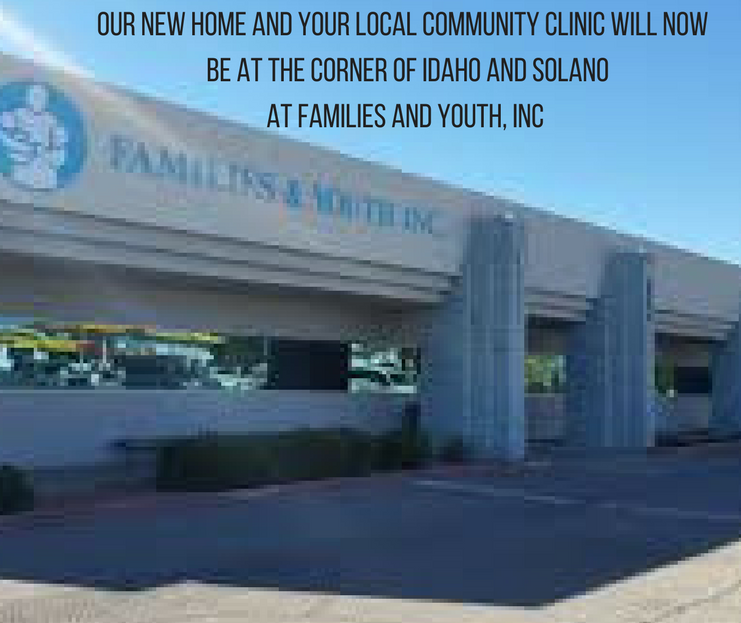 Crossroads is partnering with Developing Youth from the Ground Up to raise funds for our free health care project in the borderlands, Flores de Juarez. Come join us at our clinic for live music and a lot of fun, Feb 12 from 9pm onward.